Have a question for Panama Luxury Apartments? 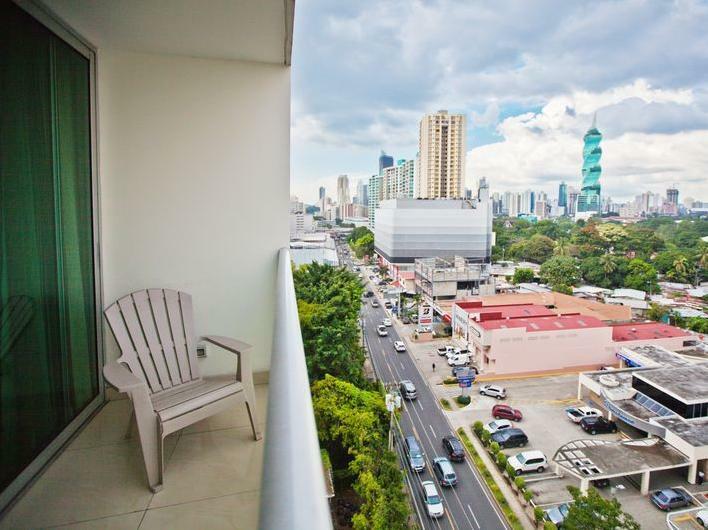 Situated in Punta Paitilla, Panama Luxury Apartments is the perfect place to experience Panama City and its surroundings. From here, guests can enjoy easy access to all that the lively city has to offer. For sightseeing options and local attractions, one need not look far as the hotel enjoys close proximity to Soho, Multiplaza Pacific, Nina Concept Store. 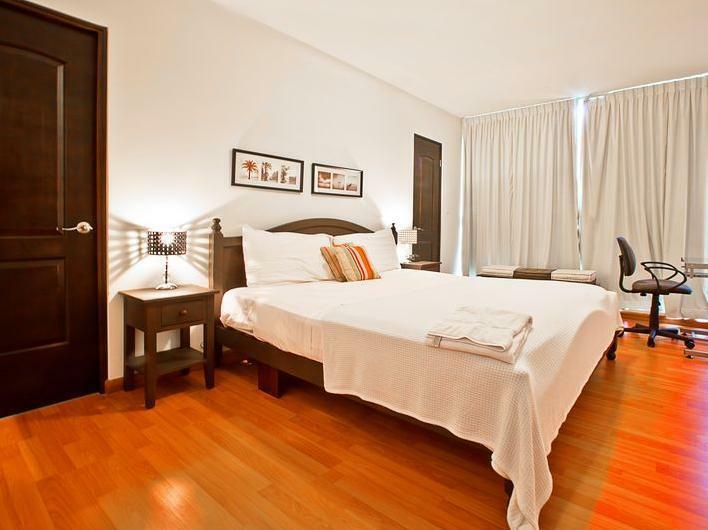 Panama Luxury Apartments offers impeccable service and all the essential amenities to invigorate travelers. Guests of the hotel can enjoy on-site features like free Wi-Fi in all rooms, car park, elevator, pets allowed, safety deposit boxes. In addition, all guestrooms feature a variety of comforts. Many rooms even provide television LCD/plasma screen, internet access – wireless, non smoking rooms, air conditioning, desk to please the most discerning guest. The hotel offers wonderful recreational facilities such as fitness center, outdoor pool to make your stay truly unforgettable. Enjoy unparalleled services and a truly prestigious address at the Panama Luxury Apartments.